*I was provided an ARC for free in exchange for an honest review. How to be a mermaid is one of those stories that will stick with you for a long time. It's simple and yet complex all wrapped up in the prettiest pink and blue cover! Tara is a young girl that has always had a dream to be a real mermaid, working in aquariums gives her that chance as close as life could allow. One day, she is taken off guard when she hears something that just isn't possible. Upon investigating it... a series of events unfolds that will show Tara just how narrow her ideas of the world have been. When she meets Finn, he isn't anything that she would expect from a merman, and she isn't what he expected from an air breather. As they learn more about each other the sea even lights up! 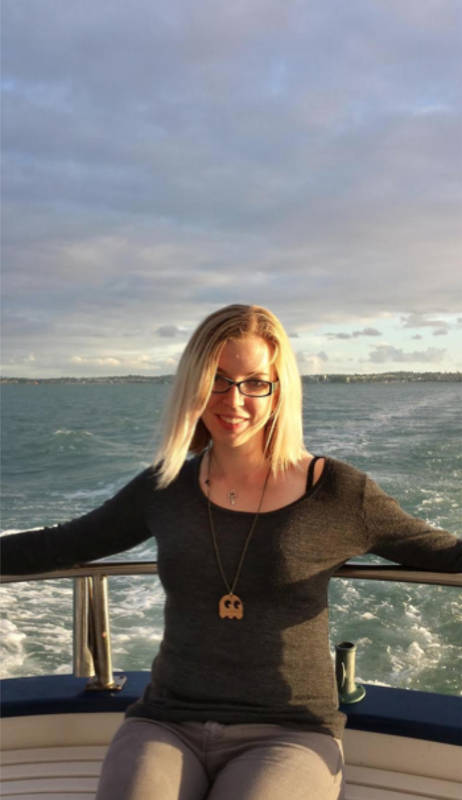 Tara and Finn work together to save both the sea and the land from a terrible fate. My only issue with this book, is that it isn't longer. I loved it! 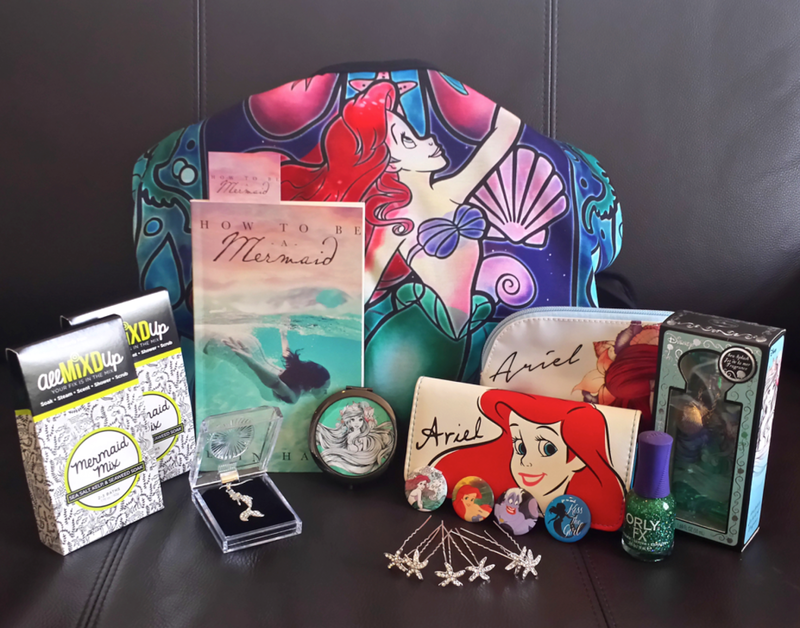 Now even I want to be a mermaid!! I swam out of unconsciousness, an uncomfortable experience that revealed my entire body aching, my head most of all. It was so dark, and a strange feeling had overtaken my body. Like I was floating. I tried touching a hand to my head, only to find that I couldn't. My hands were tied behind my back with what felt like...kelp? Air bubbles popped out of my mouth in a flurry when a scream escaped my throat. A thousand thoughts filled my head, none of them making sense except for the overwhelming dread that I was somehow underwater with my hands tied behind my back. From what I could tell, there was no way I could get air to breathe. I'd lost a lot of air when I screamed. “What?” I asked out loud. A sharp pain zigzagged across my head from where I'd hit it on the rock. I was trapped underwater and this man wanted to know...what exactly? What my necklace was? The necklace came even closer to my face, so much that I'd have to go cross-eyed in order to focus on it. I’ve always loved Disney’s The Little Mermaid, but when I read the original Hans Christian Andersen tale, I fell in love with it. It’s a dark, sad tale that still gives me chills. If you haven’t read it, you should pick it up and read it! You’ll never watch the animated movie the same way ever again. What was the inspiration for How to be a Mermaid? I stumbled upon the Weeki Wachee mermaids, a professional mermaid troupe based out of Florida. 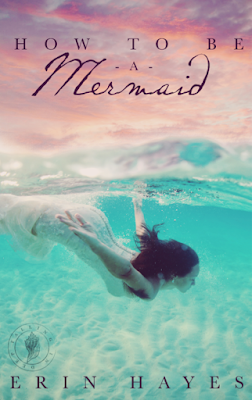 I wondered what would happen if one of those mermaids ever met a real-life merman and the story flourished from there. Cast your characters. 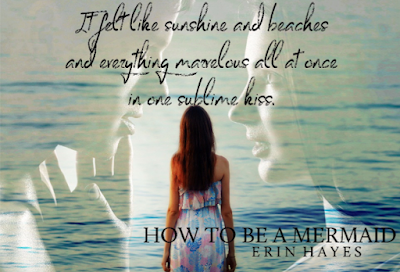 If How to be a Mermaid was made into a movie, who would play your main characters? Tara: Katie McGrath is a bit older than Tara in the book, but I think she’d be perfect. I’ve seen her in comedy and I’ve seen her act, and she looks the part too! 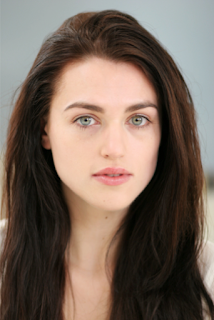 She’s been in a few things, but I imagine we’re going to see a lot more of Katie McGrath in upcoming movies. Finn: Liam Hemsworth. Sighs. Imagine him with a mer tail and that’s him! 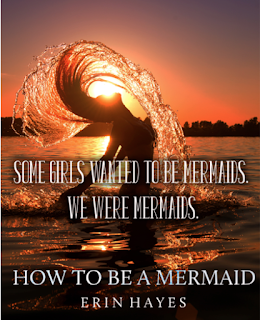 The most challenging part, actually, was trying to get a behind-the-scenes perspective of professional mermaids. I went to the Georgia Aquarium to see the Weeki Wachee mermaids in action and did a backstage tour to see how the aquarium worked. After that, I was able to incorporate what I saw into the story. Ursula. Sea witches always have more fun. What else should we know about How to be a Mermaid? Pay attention to the character Jordyn – her character is getting her own story coming up! 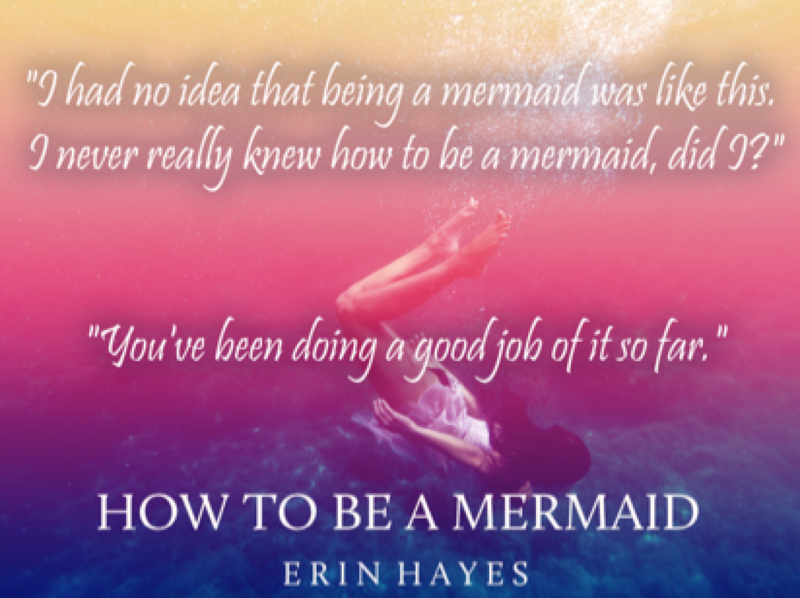 When I first started writing How to be a Mermaid, I knew next to nothing about professional mermaiding. I looked online, watched videos, and kept an eye on forums, but I didn’t think I’d get a chance to see a mermaid in real life. And if it wasn’t for the Georgia Aquarium’s Festival of the SEAson, I probably still wouldn’t have been able to. As part of the Georgia Aquarium’s Christmas celebrations, the famous Weeki Wachee Mermaids did a special performance at the aquarium. I went to a meet and greet with one of the mermaids and watched them do a live show. It was one of those defining moments in my life. Watching these mermaids perform was like watching fantasies come true. Up until that point, mermaids were a thing of myth. The mermaids of Weeki Wachee brought them to life for me. While I was there, I also did a behind-the-scenes tour of the aquarium. My wonderful guide took me to areas where a lot of aquarium goers don’t venture. I got to see my favorite animals, the whale sharks, from a whole new perspective. I learned that they ship in food everyday from New Zealand for a particular animal’s diet. And I saw the inner workings of one of the world’s biggest aquariums. The mermaids were enchanting, but I found that the living, breathing aquarium was just as magical. There are far too many things on this earth that we take for granted. The beauty of the sea is one of them. The entire experience was eye-opening. A lot of conservation efforts are going on taking care of the animals and our oceans. If we don’t take care of our environment, there will be less opportunities for future generations to see the beautiful ocean and its creatures. Finn, Tara, King Oceanus, and King Leviathan may take care of the oceans in this book, but it is our responsibility to do more. We have a fantastical, magical world around us. We need to take care of it, too. Below is a list of songs that I listened to while writing How to be a Mermaid. Each of these songs helped to get me into the right mindset in order to pretend that I was a mermaid! 10. Part of Your World – Jodi Benson from The Little Mermaid ß No mermaid soundtrack would be complete without that song! 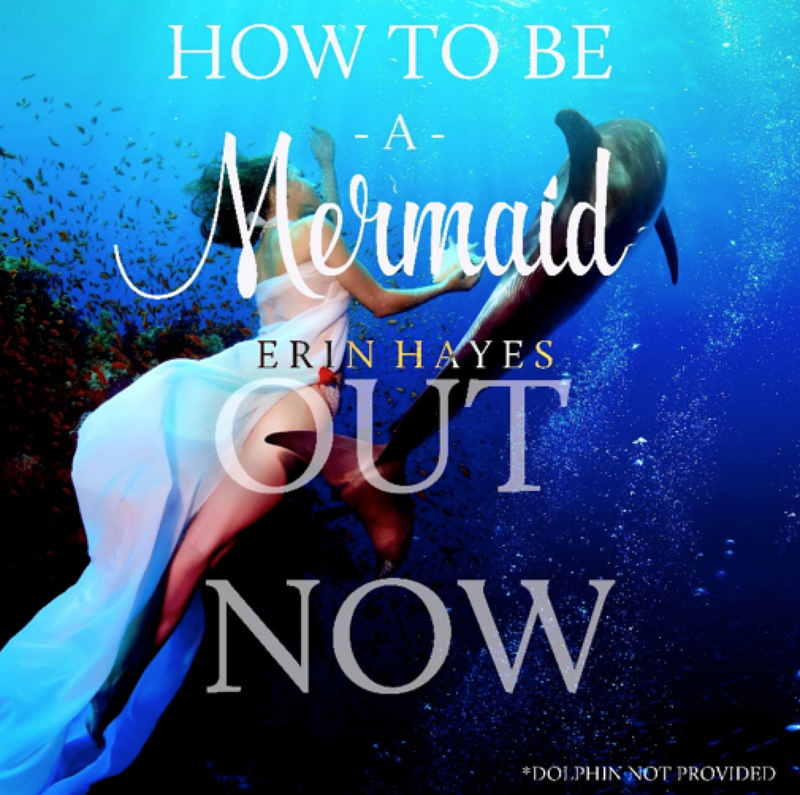 How to be a Mermaid sounds Awesome! Looking forward to reading it! Thank you for the amazing giveaway!